WalletHub looked at 54 key metrics to identify the most livable seats of state government. 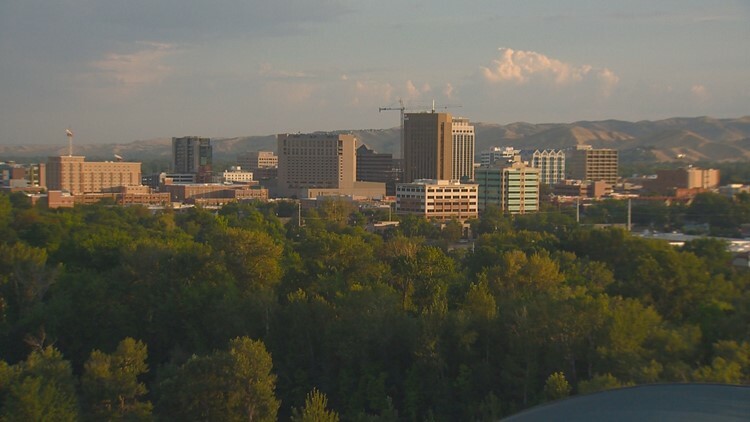 BOISE, Idaho — Boise ranked as the second best state capital to live in the U.S., according to a new report from the personal finance website WalletHub. WalletHub compared all 50 state capitals across 54 key metrics to identify the most livable seats of state government. They ranged from cost of living to affordability to unemployment to economic well being to the number of attractions. Austin, Texas topped the list, followed by Boise, Raleigh, N.C., Madison, Wisc., and Lincoln, Neb. Check out the full report and rankings at 2019's Best State Capitals to Live in.